What would you do if you lost your most prized possession? This man, Robert Russell, went looking for his stolen sports car on eBay for 42 years! 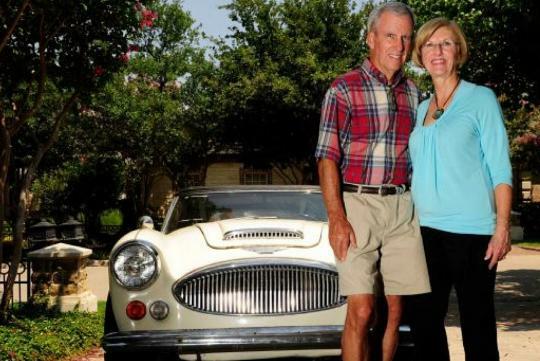 Robert Russell never gave up searching for the 1967 Austin-Healey, which was stolen from his home in Philadelphia in 1970. Russell recently spotted what he thought was his car on eBay.  He checked the vehicle identification number on the website against the one on the car's title certificate and found they matched. Russell, who now lives in Texas, then contacted the police in May who then tracked down the car in East Los Angeles. 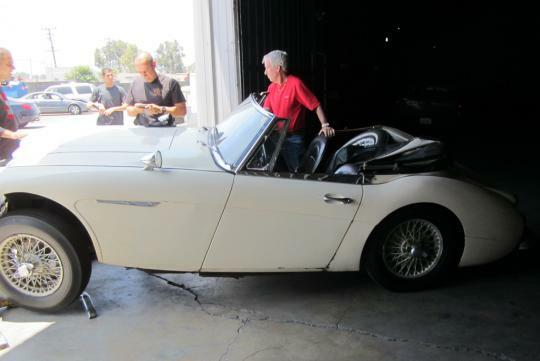 "Detective Ortega located the stolen Austin-Healey at the dealership listed in the eBay ad and confirmed that the car was the same vehicle reported stolen by Mr. Russell," the department said. After working with Philadelphia police to resolve vehicle identification issues, the department told Russell he could pick up his car. He has since brought it back to Texas. Russell told deputies that he bought the vehicle for US$3,000 (S$3,746). It's now valued at US$23,000 (S$28,724). Robert Russell said he continued his search for the vehicle, not for its monetary value, but because it had sentimental value to both him and his wife. In Singapore, a lot of car theft?